In my opinion, summer started on the first of July. Why? Because then school is officially done which means the holidays have started... I'm so glad that it is summer! And a holidays of more than two months! Speaking of more than two months, this means I've got a lot of time to read. That's a good thing because I have a lot of books that need to be read! Remember the time I said that this book was delayed? And that it was such a pity because I wanted to read it while I was in Italy? Well, since it's summer, I decided this will be my first summer read. My trip to Italy felt like holidays and like summer since it was so hot, which means this book will feel like summer to me. I'm really looking forward to reading this because this is a debut book so who knows if I really enjoyed it Jenna Evans Welch could be my next favorite, or one of my favorite, authors! Also the thing I'm absolutely keen on is that it's in Tuscany! It was my favorite place in Italy on my trip with Florence as my favorite city. I'm hoping the book will describe a lot of its surroundings, then I can relive my trip too. 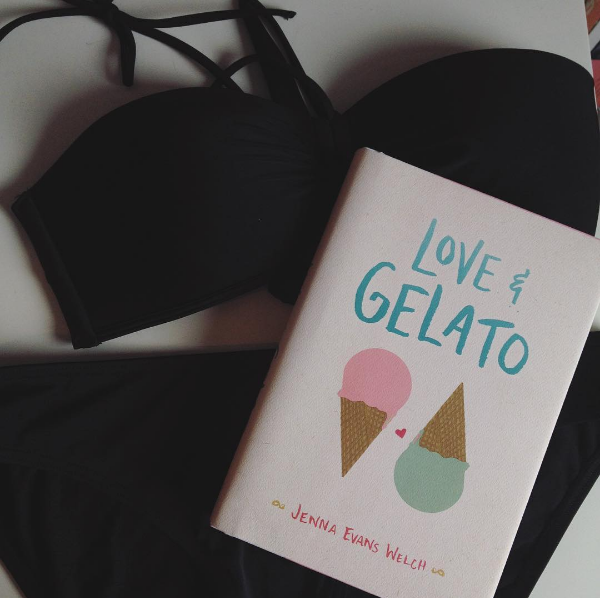 "People come to Italy for love and gelato, someone tells her, but sometimes they discover much more." 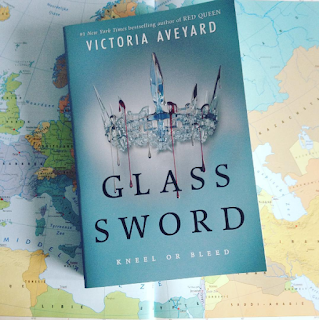 Last summer my mother brought back Red Queen by this author when she was in England. I was seriously addicted to this book when I read it and was so pleased that this was a series. I had pre-ordered a signed copy but bol.com told me that Aveyard put a stop on the signing for a while and later on I got to hear I couldn't get a copy that was signed. I was really, really disappointed but of course, I bought the second book because I wanted to read on! If all, I'm already feeling the anticipation in this book! I'm really curious about Mare and find out what she's going to do or who she's going to become. This book is definitely on my summer TBR, especially because it's been laying at home for a while now! "If there’s one thing Mare Barrow knows, it’s that she’s different." Next on my list of to be read books is a book by one of my favorite Authors! It's the 4th one in the Covenant series: Apollyon. It's been so long since I've read a book by her, the last book I read by her was Deity that stopped with some sort of a cliffhanger which means it's absolutely time to read this book! Alex has always feared that she'd lose herself during her life and this time, she feels lost in her new world. The gods are also making a mess of it by killing everyone and everything that comes in their way. Luckily for Alex, there's one thing stronger than fate and one person that'd risk everything, even fighting his own gods, to bring her back to the world she has always known and also to make her be herself again. But Alex is having a tough time in finding who she really is. Will she set Seth free or will she become the thing she never wanted to be? 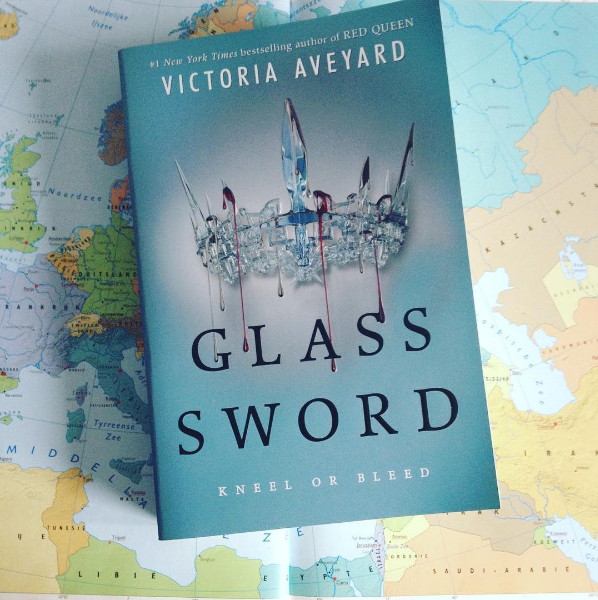 This book is the last but one in this series which means I'm in for a book full of thrill because we're coming closer to the end of the series! "Fate isn’t something to mess with… and now, neither is Alex." A series that everyone seems to enjoy a lot is the Selection-series. For my birthday, I've received the first three books and I'm planning on reading each and every one of this series this summer! I'm really curious to what's going to happen since America isn't keen on it at all. Who knows maybe she'll want it after a while, maybe she'll be a rebellion? I don't know at all! 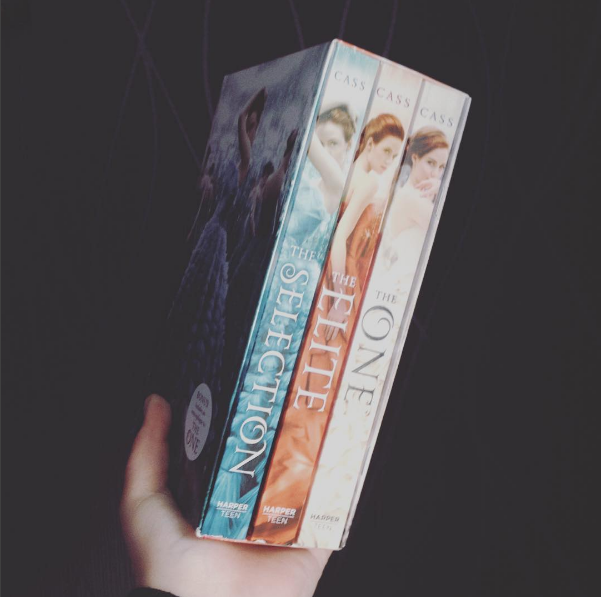 All I know is that I want to read the books especially because they got such beautiful covers! "The life she's always dreamed of may not compare to a future she never imagined." A book that I've bought recently because I couldn't put it back is this one! I've never read a book by this author so I'm really in for a summer full of discovery! It feels very summer-y which is why I really want to read it now! Amber feels like she needs some love. Her mother, who remarried and went to live in California, never really was the caring type which is why Amber feels the need to change this. She goes live with her for one summer, trying to get her mother to show some affection. And then there's someone else who also grabs her attention too but would he ever give her the attention she wants? I feel this book will contain a lot of feels and how do I feel about that? Really good. 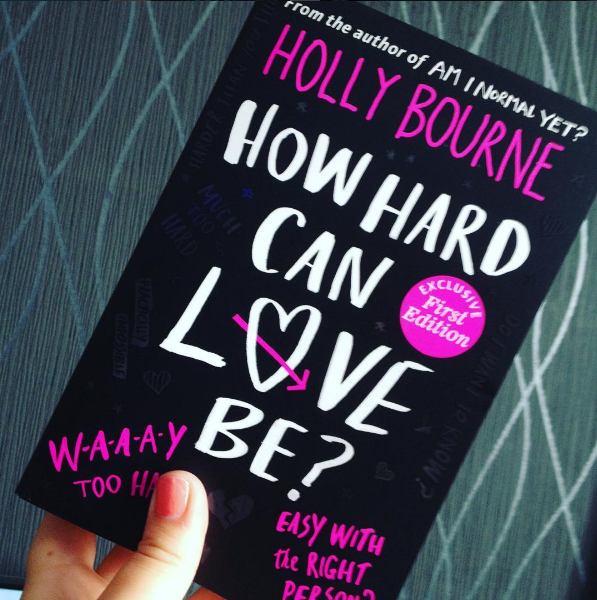 Either that new person will rip her heart out or her mother will rip her heart out or just maybe things will walk very smoothly... All I know for certain is that I will enjoy this book! "There's no escaping the fact: love is hard." See what I meant with too many books and so little time?